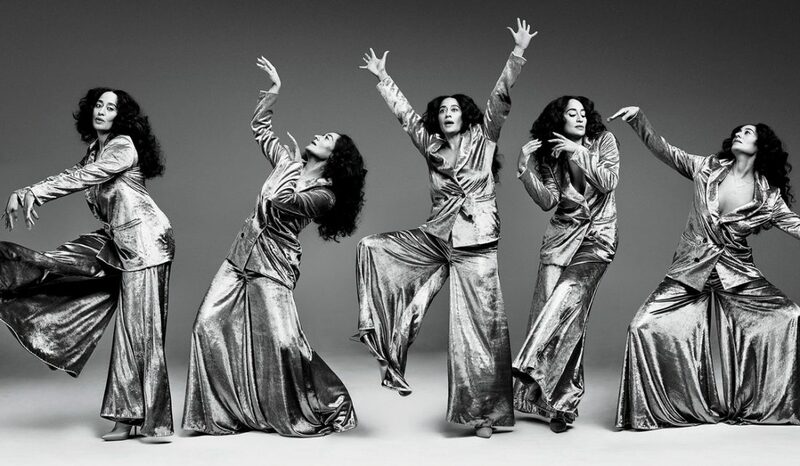 There’s so much to look forward to this time of year, especially when it comes to beauty. The holidays often bring new and exciting gift sets, parties where you can show off festive makeup looks, and so many excuses for glitter. There is, however, a downside to this season. Dry skin. Cold winter air doesn’t do our skin any favors but fear not, as we have several products and tips to use throughout the day for moisturized and happy skin. It seems that in the winter dry skin gets dryer and even those with oily skin get stubborn dry patches. 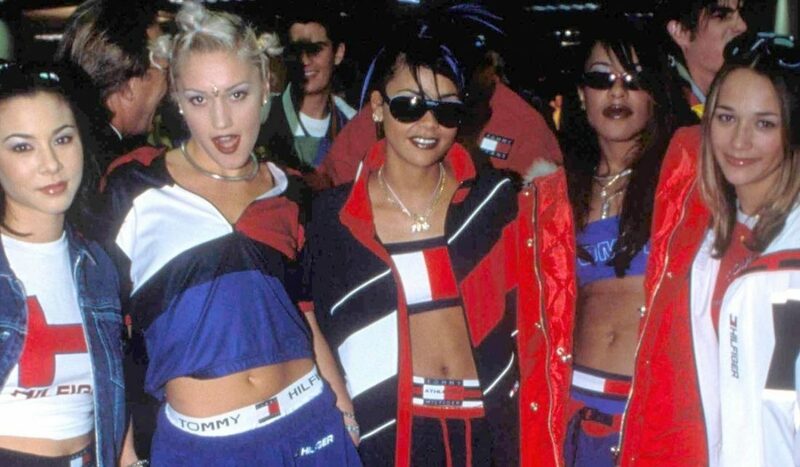 It’s frustrating, sometimes painful, and can be a damper on your look. And it’s not just the cold air sucking the life out of your skin either, indoor heating and hot showers may be nice, but they also contribute to this seasonal dryness. If you’re not seeing immediate results from your favorite moisturizers, adjust your showers to a milder temperature, and maybe even get a humidifier for your living space, since they can help keep your skin hydrated. No matter your skin type, you don’t want to use a cleanser that will strip your face of its natural oils, especially in the winter. 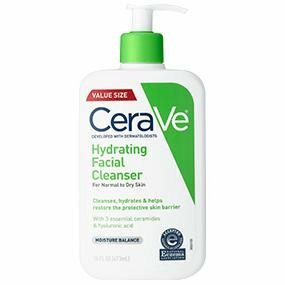 This gentle cleanser by CeraVe will remove impurities from your skin while helping it retain moisture with hyaluronic acid. Plus, it’s non-comedogenic so it won’t clog pores, and is suitable for even the most sensitive skin. In the winter when your skin is dry and irritable it’s not a great idea to use harsh exfoliants, whether they’re chemical or physical. 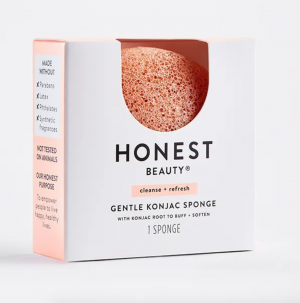 Instead, try cleansing with a Konjac Sponge, which is a soft exfoliating tool made from the porous Konjac root. It’s sort of like a traditional loofah, only way gentler and suitable to use on your face. Pair it with a hydrating cleanser and slough away dead, dry skin. Another moisturizing product to use first thing in the morning is a body lotion or cream, however, there is some debate over the efficacy of body lotions. If you have extremely dry and cracked skin, a thick cream or ointment is the way to go. 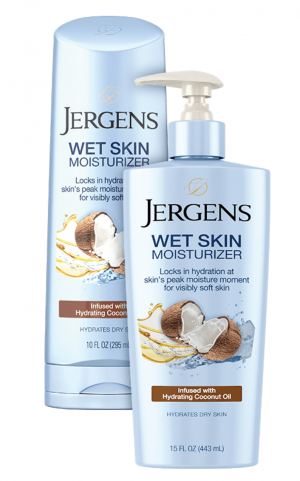 Especially one that is oil-based or contains an oil, like this Jergens Wet Skin Moisturizer with coconut oil. After showering but before drying off, apply this to your skin for ultimate hydration. Even after using a hydrating cleanser you’ll want to moisturize your face in preparation for heading out into the cold. 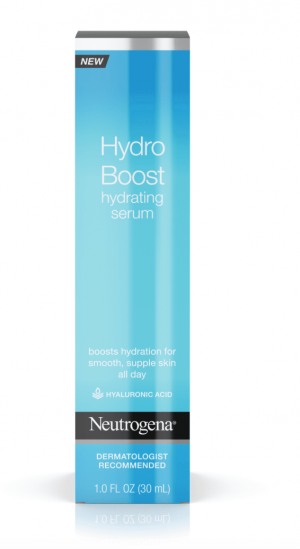 Neutrogena’s Hydro Boost Serum is a great option as it contains hyaluronic acid, a key ingredient in effective hydration. 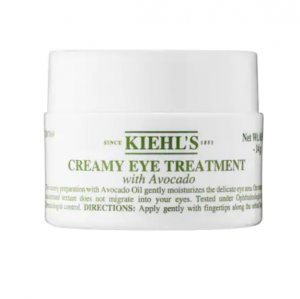 Next, show some love to your undereye area with Kiehl’s Creamy Eye Treatment with Avocado. Dry under eyes will make you look exhausted and even a little bit sick, especially if you’re prone to redness or dark circles. Fortunately, you can make this sensitive area a little better with the daily use of this rich and hydrating cream. Now it’s time for makeup, and luckily, almost every product you use on a daily basis has a hydrating version. From primers to dewy foundations to tinted moisturizers (duh), you can fend off dryness with creamy products throughout the winter. 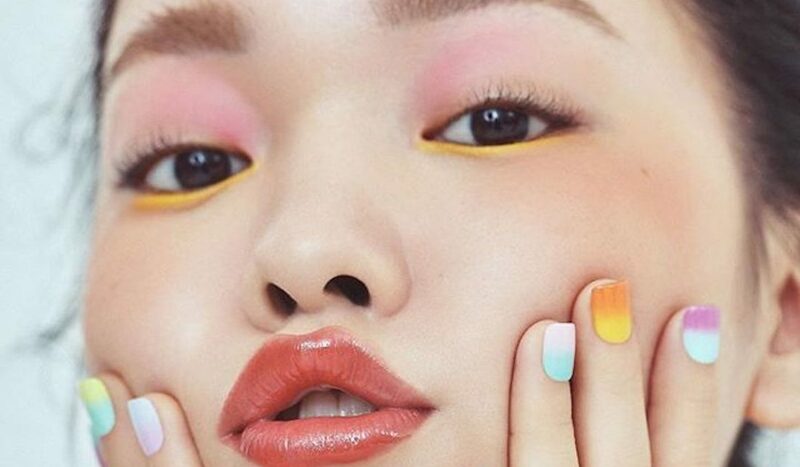 Add a little color to your cheeks with Glossier’s Cloud Paint, a buildable cream blush that’s a fan-favorite for a reason. Its soft finish won’t leave you looking dry and powdery like traditional blushes, and a little bit goes a long way so it will last you well into next year. 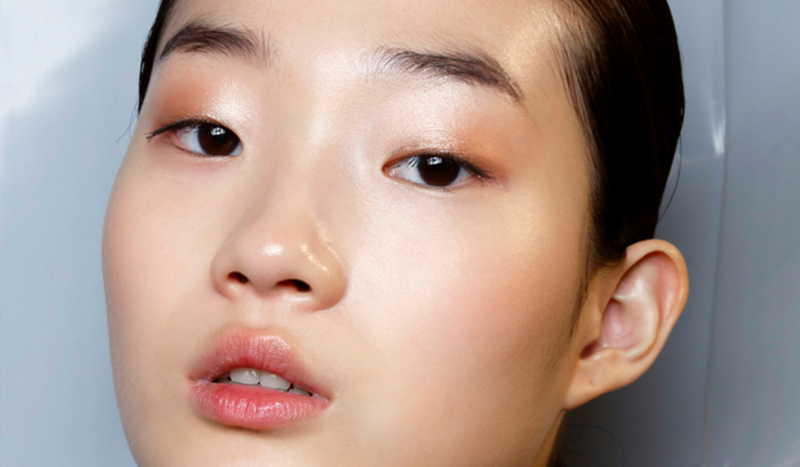 One of the more painful aspects of dry winter skin is chapped lips. Dry, cracked lips are the worst, and it seems like some products don’t even come close to helping. After tons of research, we found the holy grail lip treatment, one that puts all others to shame. 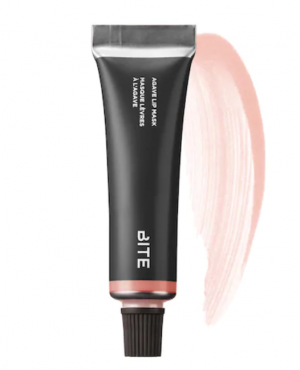 Bite Beauty’s Agave Lip Mask was developed as an intense nightly recovery mask, but with its assortment of cute sheer shades, I’d be damned if I didn’t wear it in public. Once applied, this treatment stays on your lips forever, which is a nice change of pace when you’re sick of reapplying chap sticks over and over. Pro-tip: use it after a lip scrub for smooth lips all winter long. After all the time and effort you put into moisturizing your skin, you don’t want the indoor heating in your stuffy office or classroom to dry your face out. This is why a hydrating facial spray is a great addition to your arsenal of moisturizing beauty products. 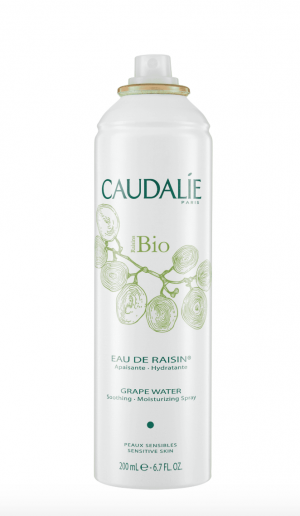 A few spritzes of Caudalie’s Grape Water is a refreshing way to give your skin a boost of moisture throughout the day, plus it just feels luxurious to whip a facial mist out of your bag and start spritzing. After a long day of fighting dry skin, remember to take your makeup off and moisturize before bed. 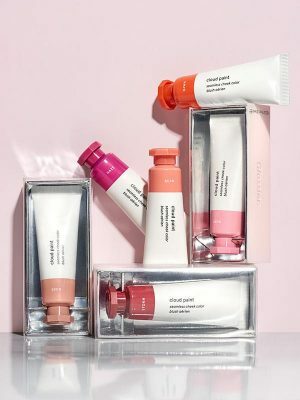 Fighting off dry skin can be a lot of work, but with these products, it’s fun and luxurious, and without chapped lips and flaky skin you’ll be glad you stuck to this routine. Now you can enjoy holiday parties, where your smooth face will make the perfect canvas for a killer seasonal look.